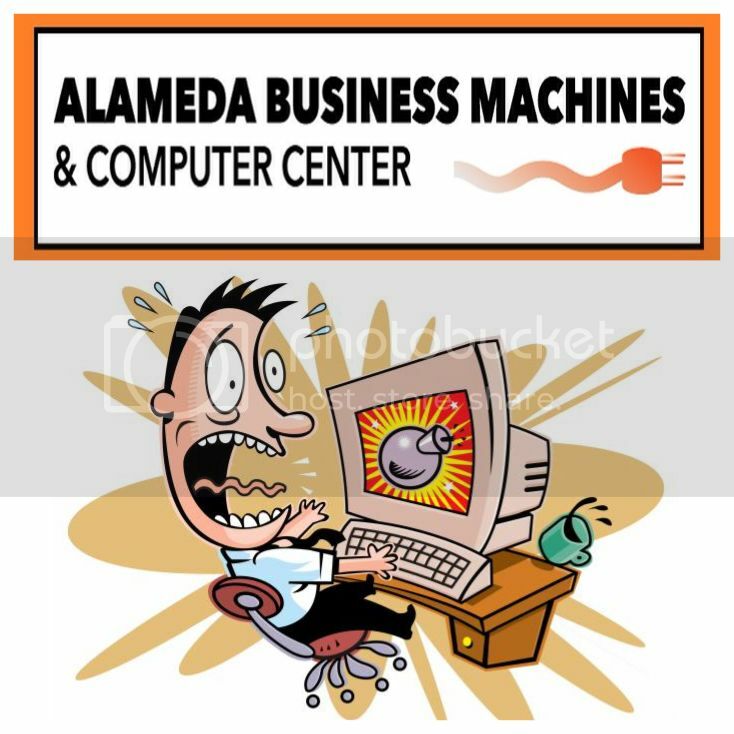 Founded in 1939, Alameda Business Machines began its journey to success with a simple typewriter repair. Presently known as, ABM Computers, we have been providing the entire San Francisco Bay Area with optimal repair services and computer sales for over 7 decades. Complete with a professional team of savvy sales representatives and knowledgeable technicians, we ensure each client is fully satisfied. What sets us apart from all other corporate businesses is the engaging personality we convey assisting each client. We strive to take that extra step to develop a lasting partnership and guarantee gratifying, informative customer service every time. Thank You! From all of us at ABM Computers!! ABM Computers charges by the hour. It’s $95 an hour and we don’t go over 2 hours labor. We require a $50 deposit at the time of drop-off and that will be put towards the final cost of the repair. If a part needs to be replaced, we call you with the estimate to get your approval before we go any further. If your machine isn’t worth the cost of the repair, we will call you with other options and keep the $50 as a diagnostic fee. Our usual turn around time is 2-3 business days, however, we will do our best to get your machine back to you as soon as possible. No appointment necessary. First come, first serve. 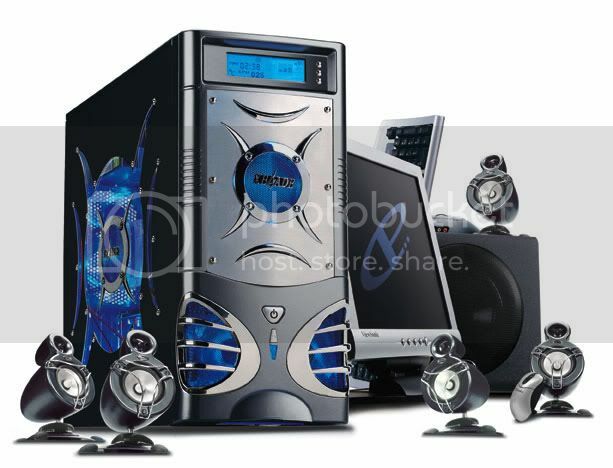 ABM Computers service both residential clients and business clients. The residential rate is $99 an hour and the business rate is $115 an hour. We require a credit card on file prior to the appointment date. We take Visa, Discover, and American Express. Please call 3-5 days in advance to schedule your appointment. We also offer Net 30 terms for business owners. Feel free to call 510.522.4921 anytime for more information.